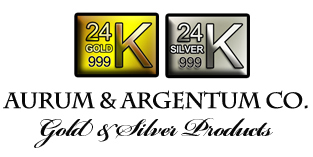 Aurum and Argentum Company has many ideas and uses for gold. See some of our product ideas that you can make with Aurum and Argentum Company gold leaf sheets, gold flakes and gold powder. We have 3 main products gold leaf sheets / foil , gold flakes and gold powder 24k.